Gray was one of a group from First Baptist Church of Eupora who traveled to Nicaragua this summer to help an up-and-coming church. This summer marks the second year a team from FBC Eupora have traveled to Nicaragua. 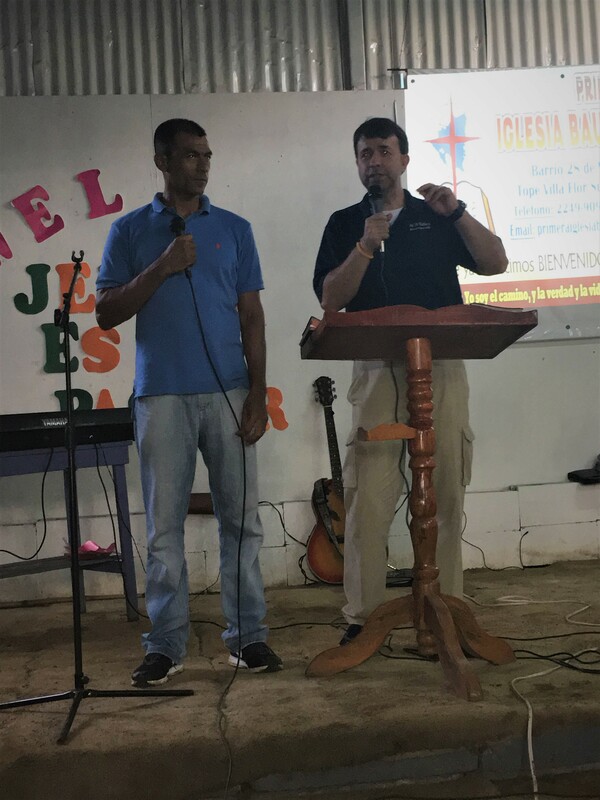 And as part of that commitment, the pastor of the partner church in Nicaragua is travelling to the United States this week and will be at FBC Eupora to speak and get to know church members who have done so much to help his congregation. This Partners in Christ mission experience has made a big impact on all of those who have participated on some level, but particularly for those who were part of the team. 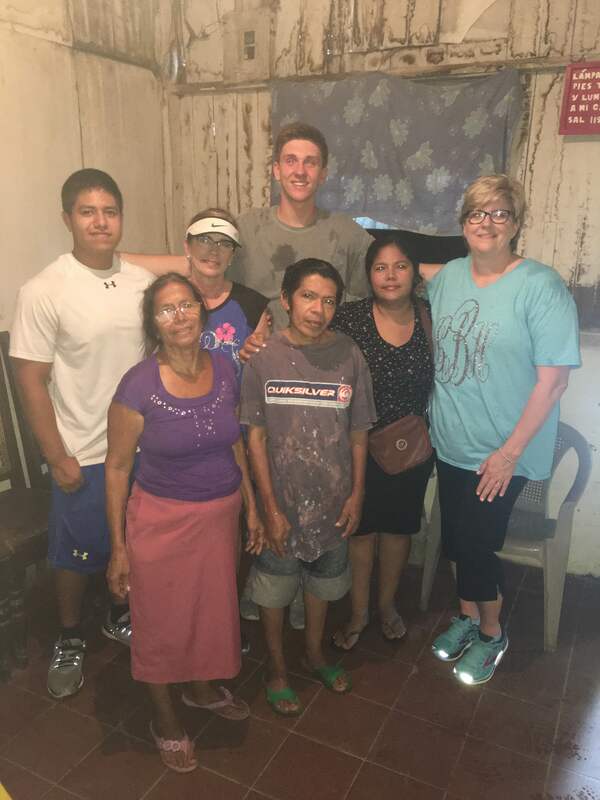 This was Cathy Embry’s first trip to Nicaragua and she most enjoyed delivering the Food Boxes and Bibles to the people of the community and getting to know the members of the church. This summer was also Bro. 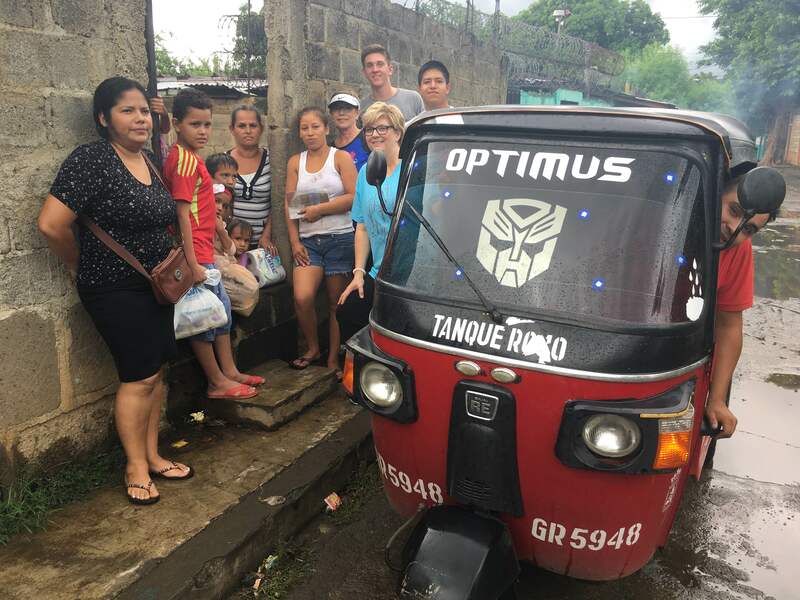 Cody Robertson’s first trip to Nicaragua. He said he was most impacted by the people he met. “Nicaraguans are people with very little in possessions and finances, however, they are extremely joyful people full of faith,” Robertson said. Robertson said instead of wishful requests, their prayers become desperate pleas, longing for God, resulting in a joyful attitude towards all that God provides for them (good and bad), and an expressive worship to a God who the Nicaraguans truly are desperate for. 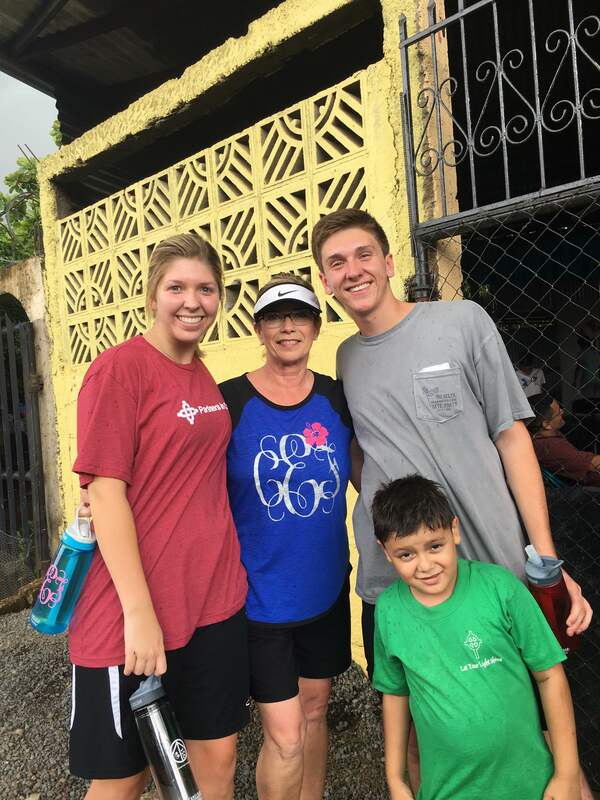 Three members of the Blaylock family made a return trip to Nicaragua this summer. Lyn Blaylock said being with two of her children on a mission trip has been one of the most wonderful experiences of her life. Blaylock said her son, Parker, so easily began communicating with the teenagers and connecting with the children. The teens were more difficult to win over, but Blaylock said Parker did it with ease. She said even with his limited Spanish, he was able to communicate and become instant friends. Parker Blaylock said one of his favorite parts about this particular trip was reconnecting with the people they met last year. 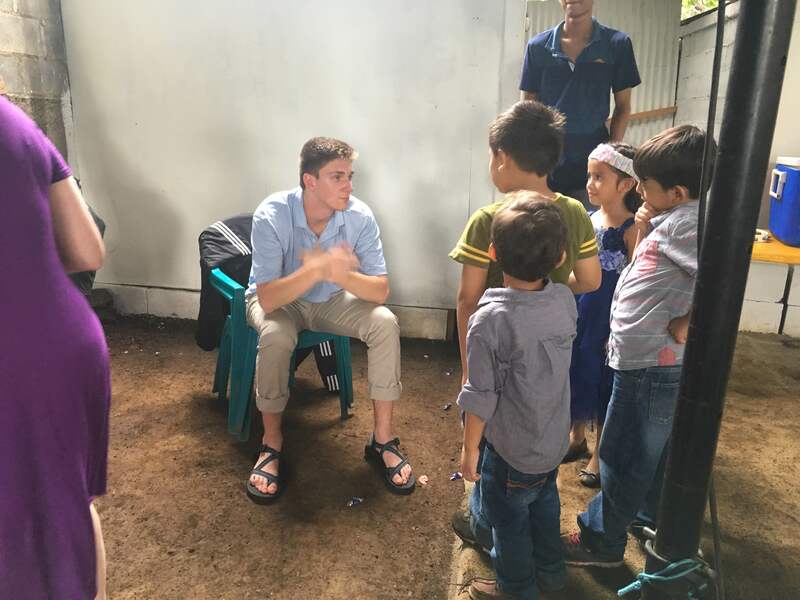 Parker Blaylock said the people of Nicaragua struggle with some of the same things that we do here in the United States. Lyn Blaylock said her daughter, Greer, was immediately was drawn to the children. And that was no different from the first year, when she quickly found a group of children to play with and twirl around. Greer is a dancer, and during this past school year, she learned how to dance a custom Nicaraguan dance. 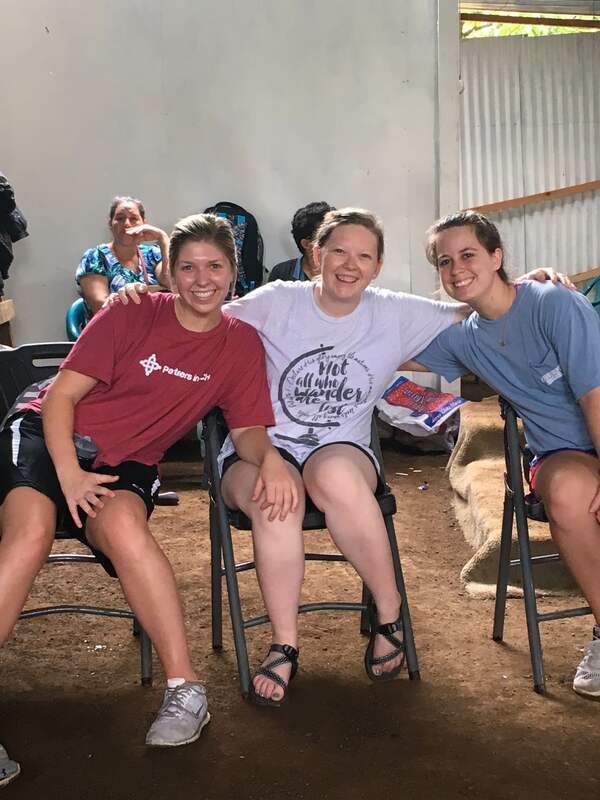 This mission trip was the first time Greer Blaylock had the opportunity to share the Gospel with the beautiful people of Managua, Nicaragua. And her brother, Parker, has always been her very best friend. Greer Blaylock said these two mission trips were life changing. 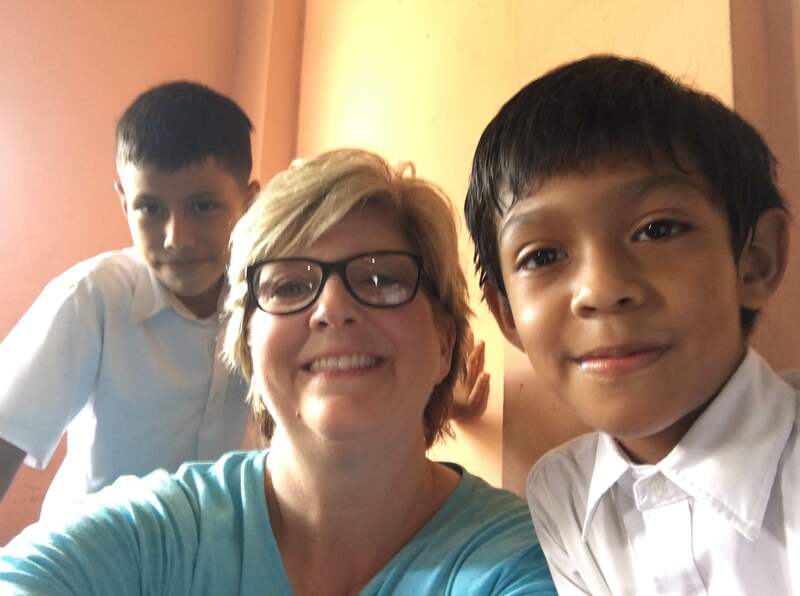 Lyn Blaylock said seeing the growth in her two children was “amazing” over these first and second years of the Nicaraguan mission trip experience. This year, she said she was able to see God work through her “young adult” children. Lyn Blaylock said she considers it a blessing to have been blessed with experiencing this journey with her children. For more information about the Nicaragua Mission Trip project at FBC Eupora, please contact Rev. Travis Gray at (6620 258-3491. This story also ran in the August 23, 2017 edition of The Webster Progress Times. So cute! What music does the Easter bunny like? HIP HOP, of course!